Piaui is a peripheral state in Brazil, with just over 3 million residents. Economically speaking, it is far from a juggernaut. Of the country’s 27 states, Piaui ranks 21st in state GDP. Still, Piaui made headlines between Sunday night and Monday morning – and not for the right reasons. The state could be behind the first illegal online campaigning scandal of this year’s election. A left-wing activist said on Twitter that she – as well as other “digital influencers” – were paid to publish content favorable to the Workers’ Party and many of its candidates. She decided to go public after being asked to post compliments to Wellington Dias, the governor of Piaui. After the news broke, several other influencers that had been recruited admitted to receiving money to take part in the strategy. Brazil’s electoral rules allow candidates to sponsor their own content in order to increase their reach – but they veto the use of robots or paid supporters in order to boost a hashtag or improve (or attack) the online reputation of a candidate. It would be a local scandal if Mr. Dias’ campaign was the only one concerned. 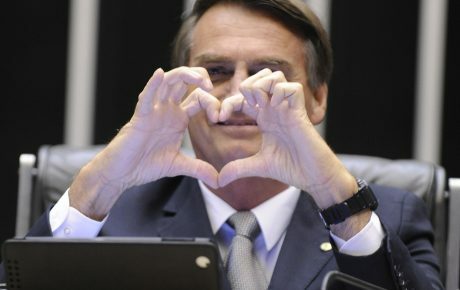 But, according to the netizens who participated in the online campaigning strategy, other higher-profile candidates were benefited, including Senator Gleisi Hoffmann – who is the Workers’ Party’s chairperson and is running for a congressional seat – and Luiz Marinho, the party’s candidate for governor of São Paulo. According to journalist Diego Escosteguy, emails exchanged between an ad agency called Lajoy and the online militants show that “the job was paid and should remain in secrecy.” The agency offered up to BRL 2,000 per month for selected profiles to talk about matters defined by Lajoy, but never explained where the money came from (nor were they asked, as far as we know). Buried under a wide network of companies hired by other companies which are hired by other companies, it was found that the agency behind the app is owned by a Workers’ Party state lawmaker in Minas Gerais named Miguel Corrêa, who is fighting for a seat in the Senate. As the case broke yesterday afternoon, many questions are still left unanswered. It is unclear exactly how far the strategy went. It would be amiss if such a strategy was restricted to Mr. Dias’, Ms. Hoffmann’s, and Mr. Marinho’s campaigns – but nothing at the present time indicated the involvement of other campaigns. 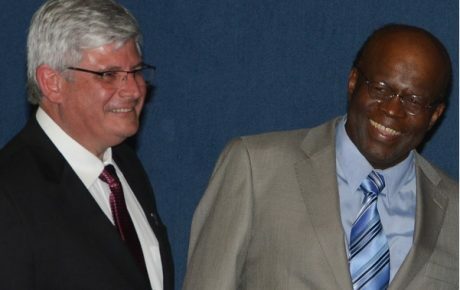 The candidates refused to comment, with the exception of Mr. Marinho, who said he never hired the agencies involved and doesn’t “even know what a ‘digital influencer’ is.” The Workers’ Party has yet to issue a public statement. It is not known who knew about the strategy in the party’s national committee, or who ordered it. The Workers’ Party, however, is far from being the only party to step out of bounds. Many candidates have relied on social media robots to boost their mentions on Twitter and Facebook – which is also illegal. The case shouldn’t surprise experts. On July 14, The Brazilian Report published a story about the risks of social media use during the elections – and how little protected the system was by the current rules. At the time, Fabio Malini, coordinator of the Research Laboratory on Internet and Cyberculture (Labic), said the established rules have many loopholes. 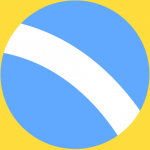 “What if other Facebook pages and regular users decide to promote a candidate’s idea without mentioning him or her? Or to attack an opponent? How will Facebook deal with it?” he wondered. That is precisely what has happened now. Political campaigns in any country, at any time, are filled with dirty tricks and punches below the belt. 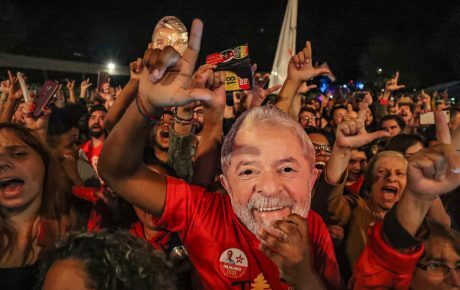 In Brazil, though, few major parties have mastered the craft as well as the Workers’ Party has in past elections. In September 2006, two weeks prior to Election Day, members of the party were arrested trying to buy a dossier (which is illegal in Brazil) with damaging information on center-right Senator José Serra, who was running for Governor of São Paulo. They were members of the campaign committee of the Workers’ Party gubernatorial candidate – Mr. Serra’s main adversary during that race. In 2007, the party’s executives were acquitted for lack of evidence, but audio recordings that surfaced in 2011 indicated that the party’s top brass orchestrated the entire strategy. In 2010, Mr. Serra was once again targeted, as he ran for president against Dilma Rousseff. 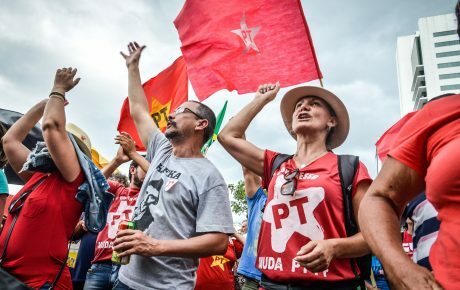 A journalist connected to incumbent Minas Gerais Governor Fernando Pimentel operated a secret cell to produce dossiers against the Social Democracy Party campaign, linking Mr. Serra to corruption scandals in the 1990s. The actions included an illegal breach of the banking records of a member of the Social Democracy Party.